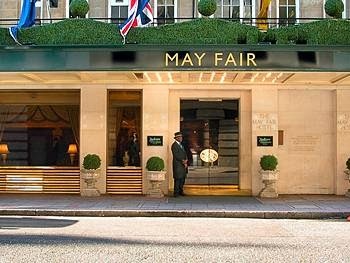 Delight in unprecedented luxury alongside Exclusive Complimentary Perks when you book your stay at The May Fair Hotel London across WhataHotel! The May Fair is known around London to be an icon of expressive contemporary design. This 5-star hotel also brings together unprecedented service and chic boutique details to create a truly breathtaking destination. Plan your stay in a place with not only an exciting future, but also a very glamorous past. The May Fair was first opened in 1927 by King George V, offering over 400 opulent bedrooms including 12 of the cities most memorable suites. 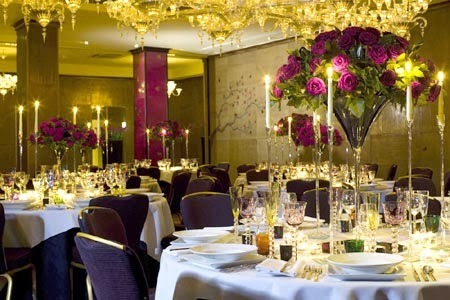 Also found here is a discreet yet grand spa, an exceptional restaurant and the famed London Casino. 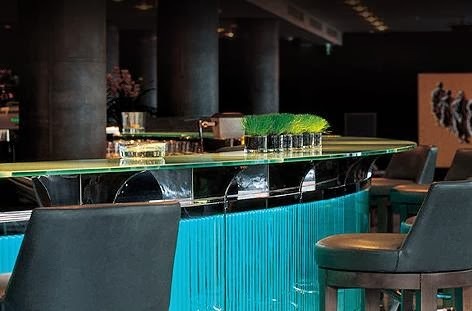 This spirited hotel truly shines in a few areas, the May Fair Bar and the Crystal Room, while some might even be lucky enough to attend a society event in the extravagant Danziger Suite. Visitors will revel in the service provided by staff at The May Fair, while any additional needs can be handled by the capable concierge team. There is a 24-hour gym available for use and personal trainers on hand during the daylight hours, while the May Fair Spa provides a wide range of treatments and relaxing therapies. This hotel is large and quite active, but the security measures found here will ensure that each and every guest will enjoy privacy and tranquility. London is a city with an intriguing past as well as a vibrant future, why not stay in a place that captures the authenticity of the city in every piece of artwork, in every room and in every way. When booking your time at The May Fair across WhataHotel!, guests can enjoy Exclusive Complimentary Perks for a memorable stay. 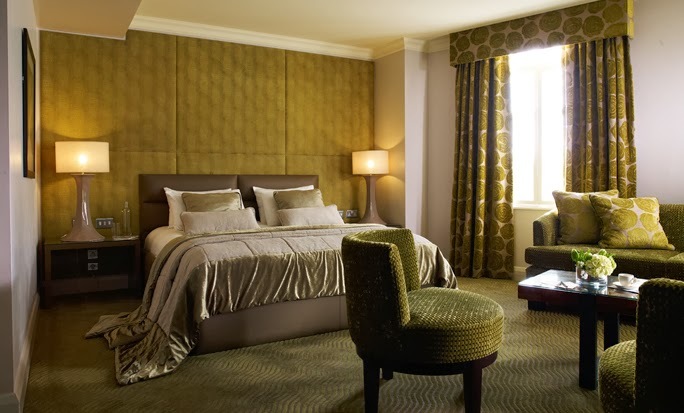 These phenomenal perks include available upgrades at check-in, a full English breakfast for two each day, a 50 GBP Spa Credit, and options for early check-in or late check-out. If you plan to travel to London to experience the finer things in life, The May Fair is the perfect place to call home. Located in the fabulous West End, considered by many to be the true luxury quarter, this unique boutique hotel is simply stunning.